Since 2016, research and development group has used a earthshaking material-Graphene in epoxy resin worktop production formula to improve our worktop properties and color richness, two years of continuous trial and improvement, we researched new product successfully in July 2018. 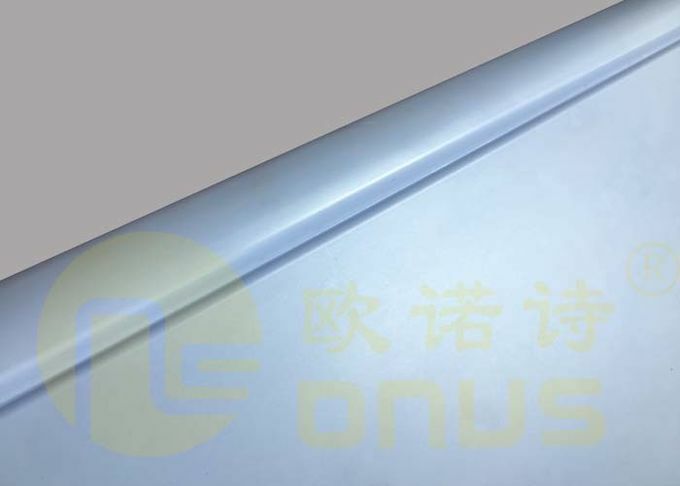 Onus new epoxy resin worktop will appear in Analytica China in 31st Oct-2rd Nov 2018, our booth number is E 1342, we are looking forward lab industry people to visiting and guiding. 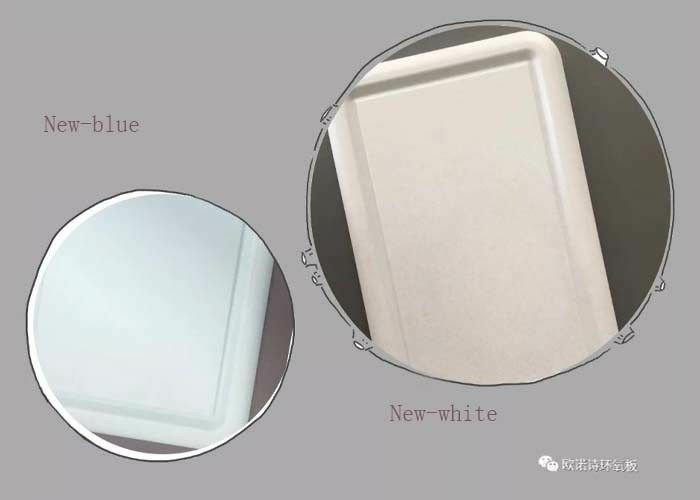 Our new epoxy resin slab has further upgrade in wearing-resistance, temperature-resistance and so on performances, we also have more high-end perfect color experience, in line with international market. We will bring the visual feast for lab industry. We offer different workbenches for specific laboratories, from chemistry to cleanrooms. You can choose between standard or custom-built.